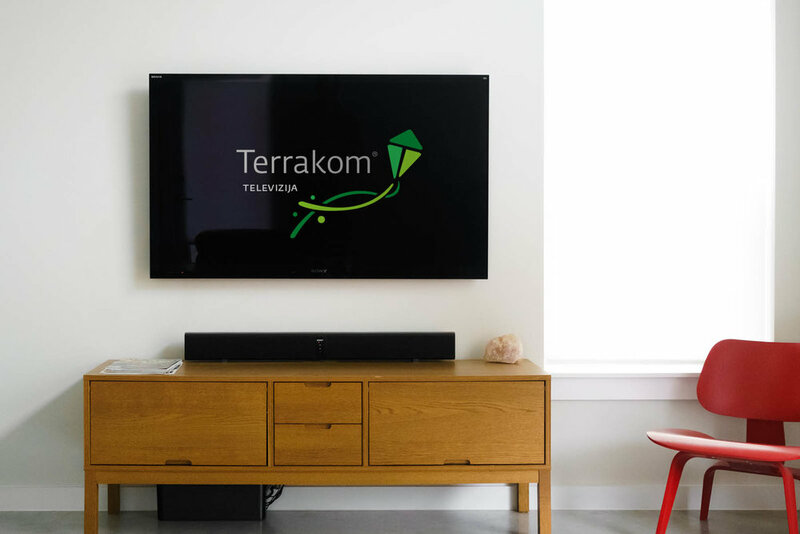 Terrakom provides telecommunication services, fixed telephony and internet services. They have their own optical infrastructure in Zagreb and Sesvete through which they’re able to offer internet, cable TV and fixed telephony services. On a national level — internet service is provided via ADSL and TV service via satellite. Their brand is represented by a green kite logo – a dynamic and friendly icon that evokes the memory of fun. Green color was selected because it’s fresh, young and optimistic. 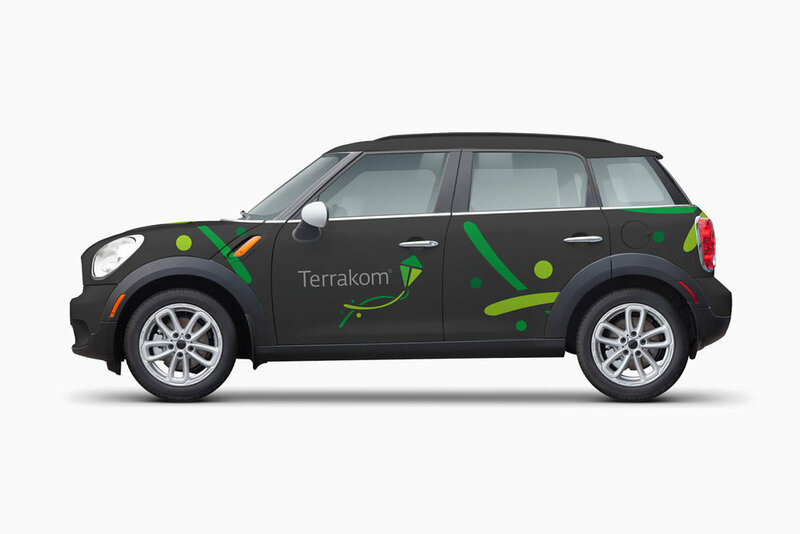 Added benefit of the color system was that none of the competitors were using it – we wanted a nice color that Terrakom could claim in the market.